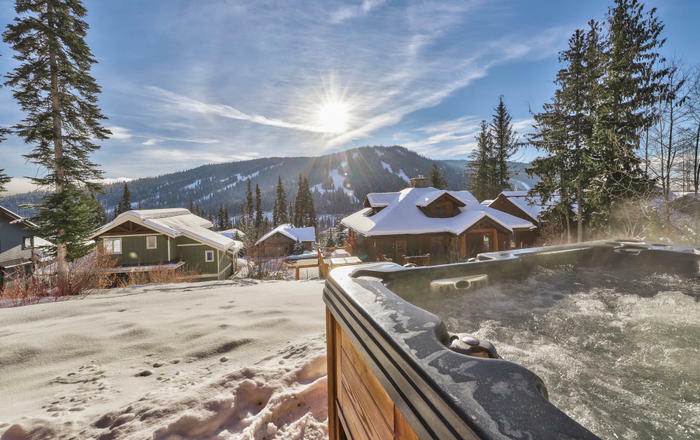 Best ski-in/out in Sun Peaks! 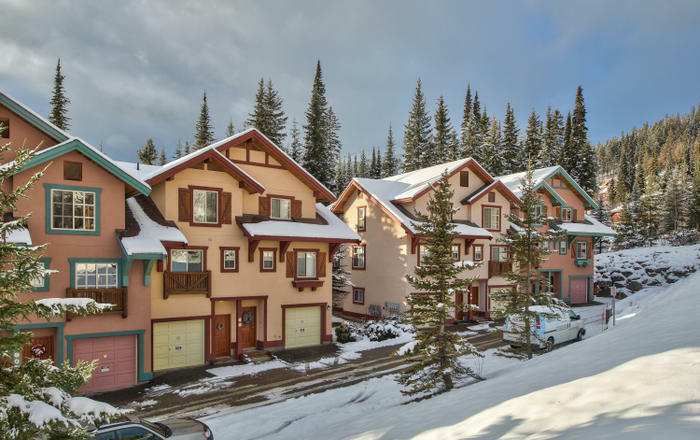 Locals and seasoned visitors of Sun Peaks will agree that Snow Creek Village is the BEST location for your mountain vacation. The ski in and ski out is optimal gliding right to and from the Gentle Giant run which is easy for all levels and abilities. 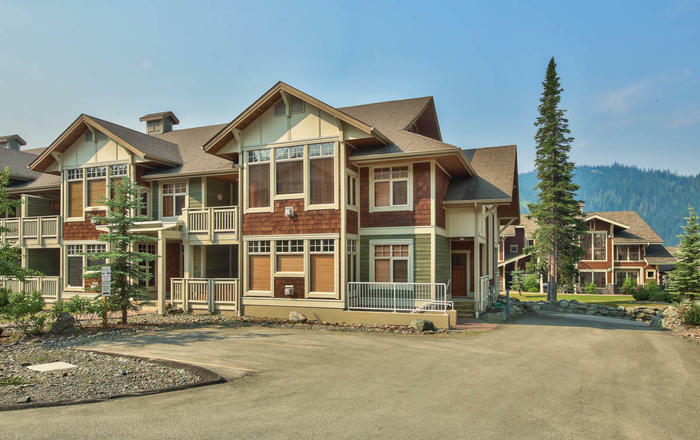 Snow Creek Village is the most convenient place to be and just a 2 minute walk to all that the Sun Peaks Village has to offer. 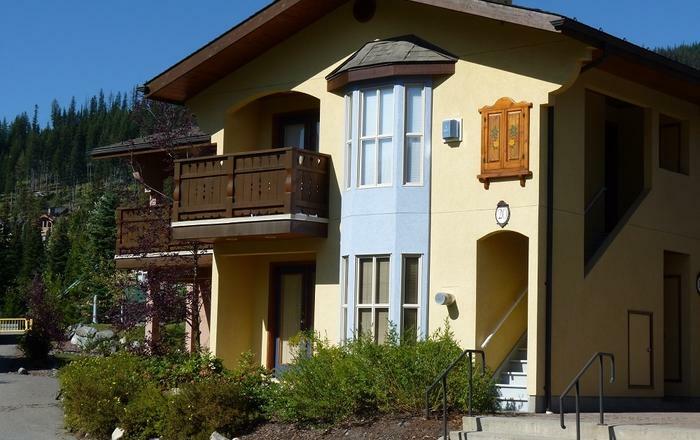 This lower studio is right next to a park, playground, soccer field, picnic area, tennis courts and pool. 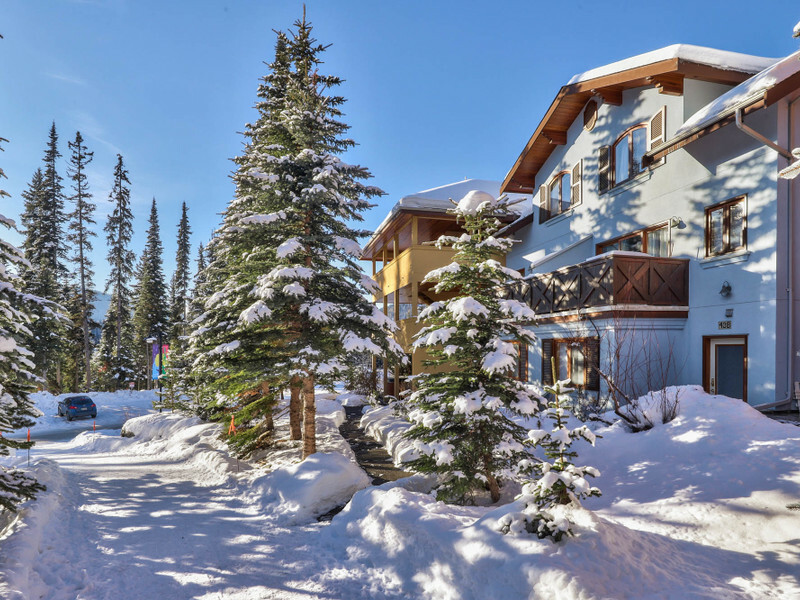 You can even ski to and from the Sun Peaks Village for dinner, tubing or an apres' ski beverage. Come relax and play in the outdoors year round. Relax in the hot tub under stars or in the sun with your morning brew. 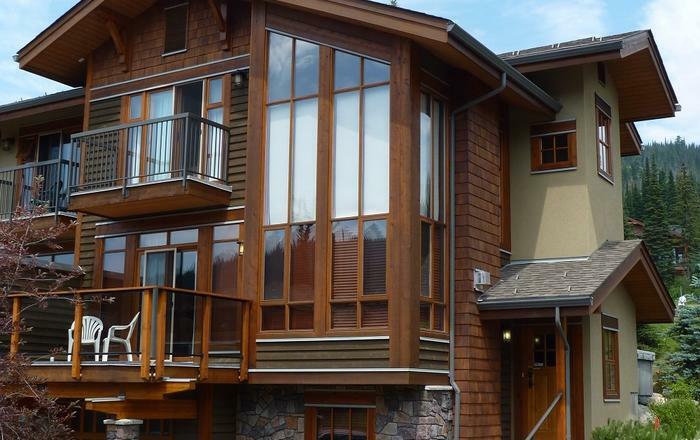 Make Little Snow 44 your cozy Sun Peaks Mountain Home. Need more room, larger group? Combine Little Snow 44 with the main home. 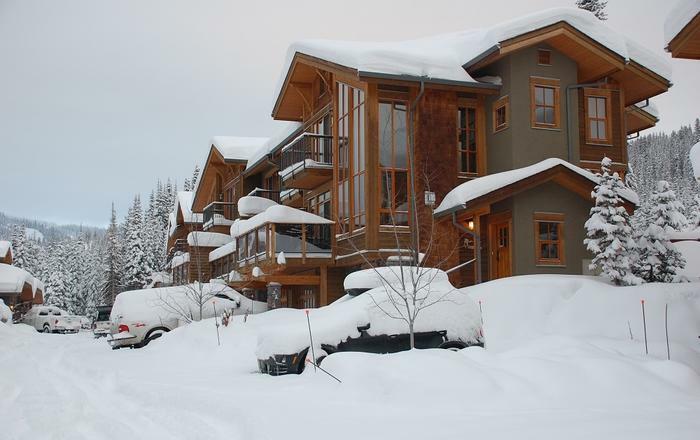 Look for Snow Creek 44 under the Sun Peaks listings. 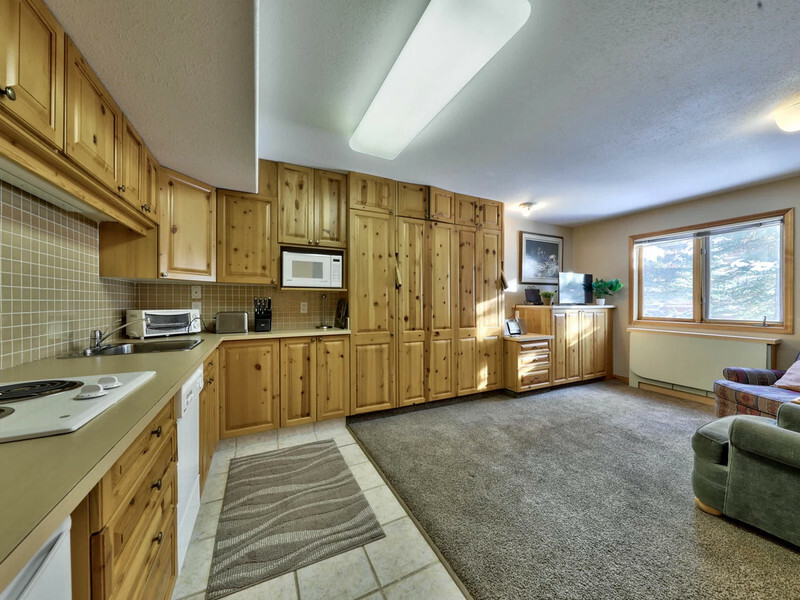 Small fridge, 2 burner hot plate, dishwasher, Murphy Bed, 3 pc bathroom, private entrance.Coin operated laundry in complex.